It is hard to believe but there are still skeptics out there who consider detox protocols completely unnecessary. The reason they give is that apparently “our bodies can get rid of toxins naturally without any input from us”. 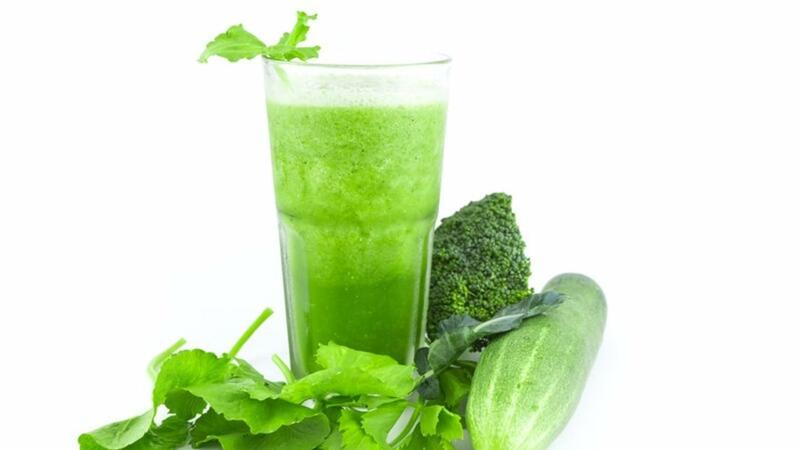 It is true our bodies are equipped with some incredibly sophisticated detoxification mechanisms. The problem is that over the last century or so we have been introducing toxic chemicals into our lives at such a ridiculous rate that our bodies are now struggling to cope with the toxic overload. The beautiful thing about the human body is that it is able to adapt to changes but adaptation takes time and, as I said, that change is happening too rapidly. As a result, we are getting clogged up with toxins as our bodies are working very hard trying to mitigate that. Toxic body means inflammation and that is bad news because inflammation is linked to every single chronic condition, including autoimmunity.